get BIG! lashes volume boost mascara has a rating of 4.3 stars based on 20 reviews. Volume, volume, volume! The get BIG! 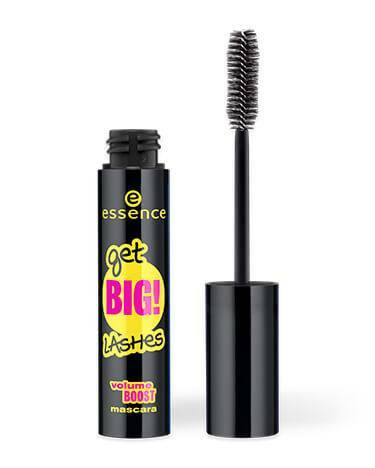 lashes mega brush gives lashes a big volume boost and reaches even the shortest of lashes. No clump, light-weight, and easy to apply. Opthalmologically tested.